As part of the fifth annual CultureMap Tastemaker Awards, we're celebrating the best bars in town — many of which are also home to Tastemaker nominees for Bartender of the Year. 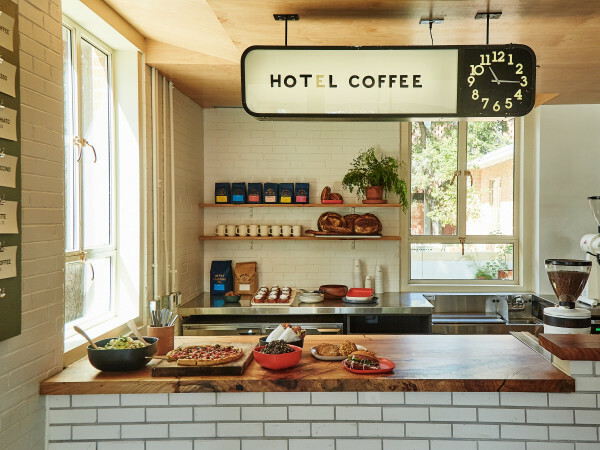 From neighborhood gems to downtown favorites, these eight spots are raising the bar for Austin's cocktail scene. 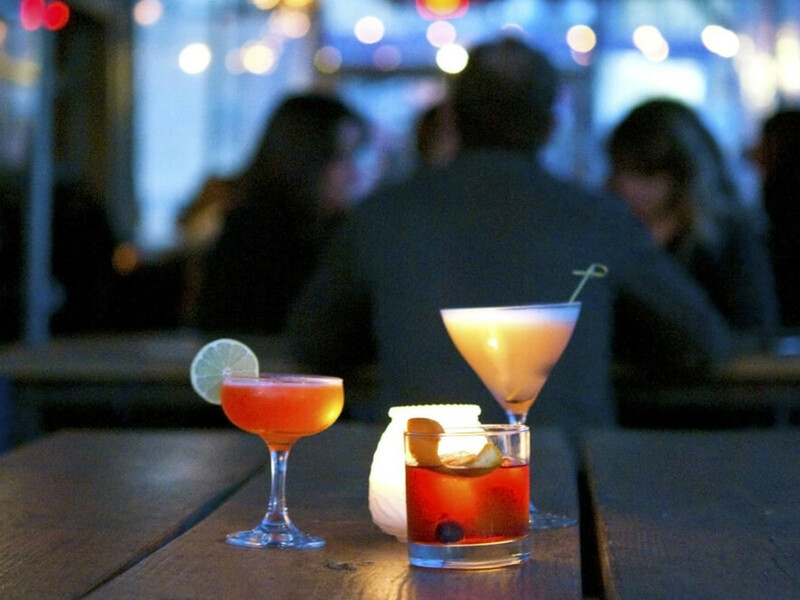 This quaint spot in the North Loop neighborhood is both a cocktail mecca and a magnet for regulars. 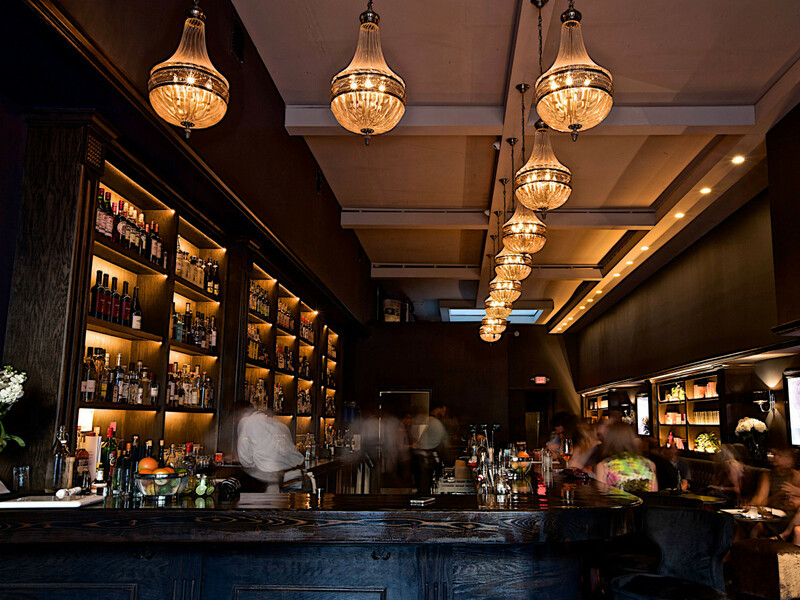 Known for its rotating menu and impressive selection of American whiskeys, drink.well. also wows with light bar snacks and hearty plates. Owners Jessica and Michael Sanders opened sister bar Backbeat earlier this year, which has already fulfilled its destiny as a hot new drinking destination for South Austin. 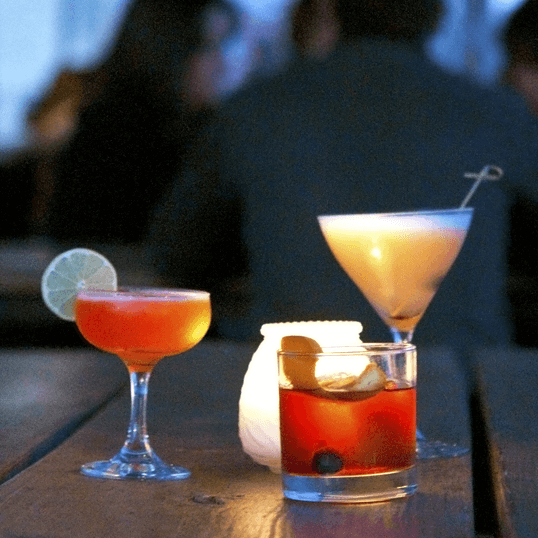 Named after its hidden location in a parking garage downtown, this unique lounge helmed by Chauncy James has garnered quite the reputation due to its iconic circular bar and clever cocktails — one of which was named the Official Drink of Austin in 2015. To enjoy Garage, it's best to come early, settle in, and stay late. Keep an eye out for a new food menu from Chef Philip Speer, which is rumored to launch soon. 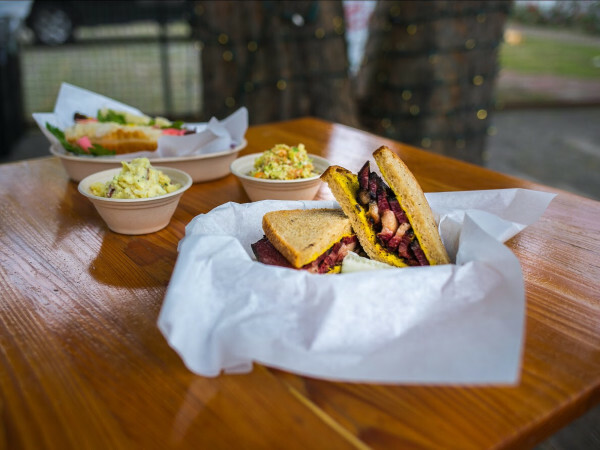 Half Step is a welcome reprieve from the growing Rainey Street madness. Plenty of indoor seating and a comfy outdoor patio promise a laid-back atmosphere, despite such a serious take on cocktails. Chris Bostick's artisan ice complements the simple, elegant drinks while cocktails on tap provide an entirely different (but equally refreshing) experience. 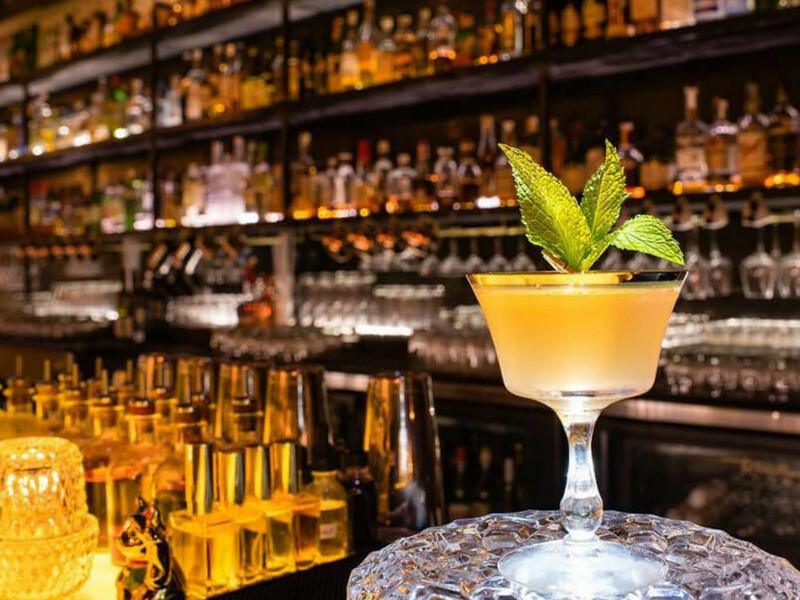 A popular speakeasy in the heart of Dirty Sixth, Midnight Cowboy specializes in Prohibition-era libations and vibes. Make a reservation, ring the buzzer marked "Harry Craddock," and enter a world of hidden drinkable delights. You are more than welcome to belly up to the bar or opt for table-side cocktail service, a perk that is sure to make you feel glamorous. The first thing that catches your eye as you walk into The Roosevelt Room is a massive menu above the bar listing unusual and popular cocktails throughout history. Let this menu be your guide as expert bartenders walk you through the options and make suggestions based on your preferences. 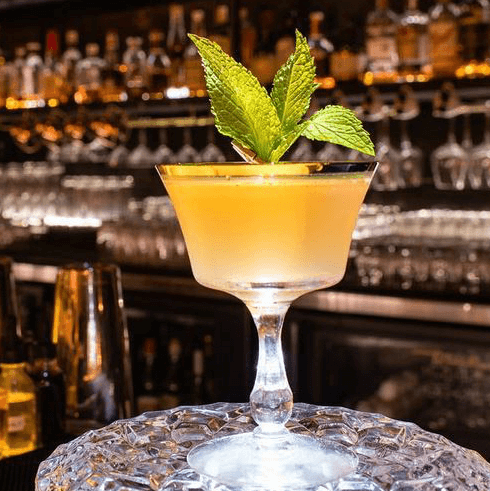 One of the standout Roosevelt Room originals is The Poet's Muse, for which co-owner and mixologist Justin Lavenue won Most Imaginative Bartender in North America in 2015. Keep an eye peeled for this newcomer from barman Josh Loving, or you might miss the unassuming downtown entrance. Once you find it, you will be rewarded with plush surroundings and next-level cocktails. Loving and his staff geek out over all the details at Small Victory, from the hand-cut ice to the carefully curated selection of beer and wine. The Townsend is both a high-end cocktail lounge and live performance venue. 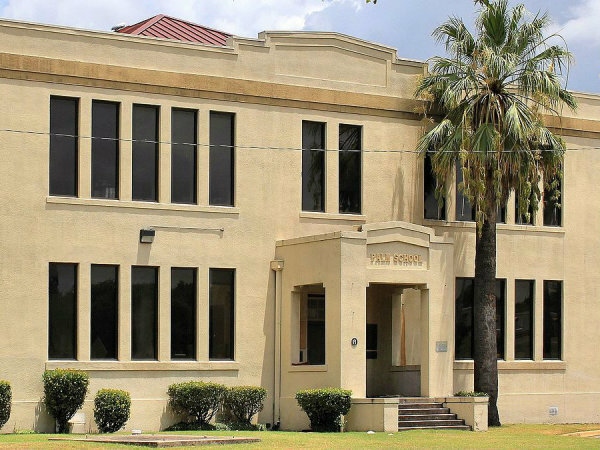 Located in the historic Townsend-Thompson building on Congress Avenue, this sophisticated space features a rotating lineup of cocktails designed by mixologist Justin Elliott and guest bartenders, the latter of which receive royalties for each drink ordered. It's the first bar in Austin with this innovative program. 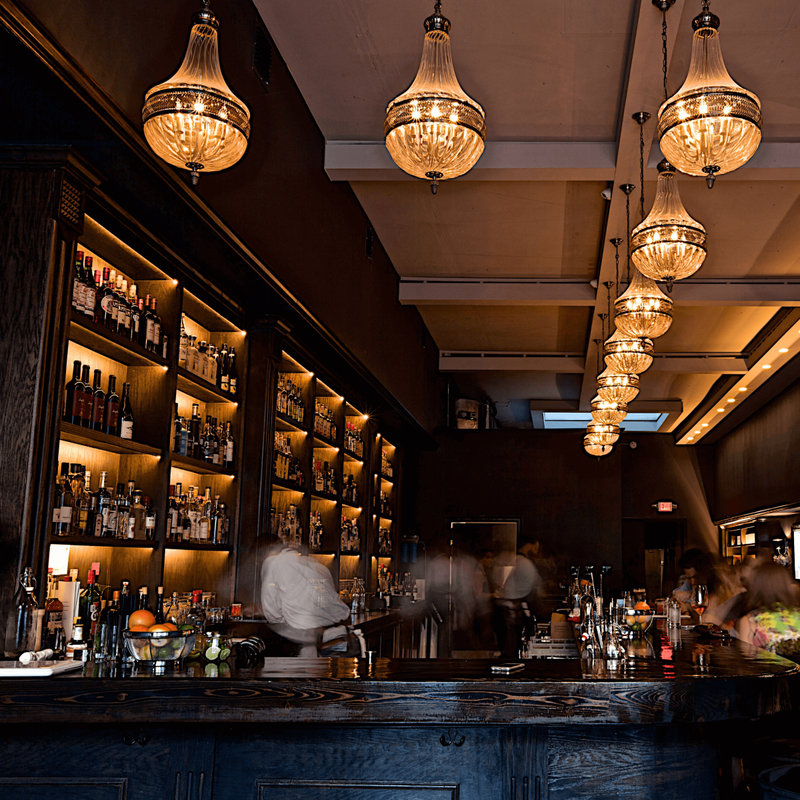 This east side bar stands out for both its spectacular cocktails and dramatic interior. Whisler's easily satisfies cocktail connoisseurs, but the drink list is still very accessible, even for the untrained palate. Those who crave more Southern spirits tend to settle in upstairs at the Oaxacan-style mezcalería.